Medical Center in Manhattan. Eric continued his career in the outpatient orthopedic setting and joined our team at Physical Therapy and Beyond in 2017. Eric became SEAS certified (Scientific Exercise Approach to Scoliosis) in 2018. 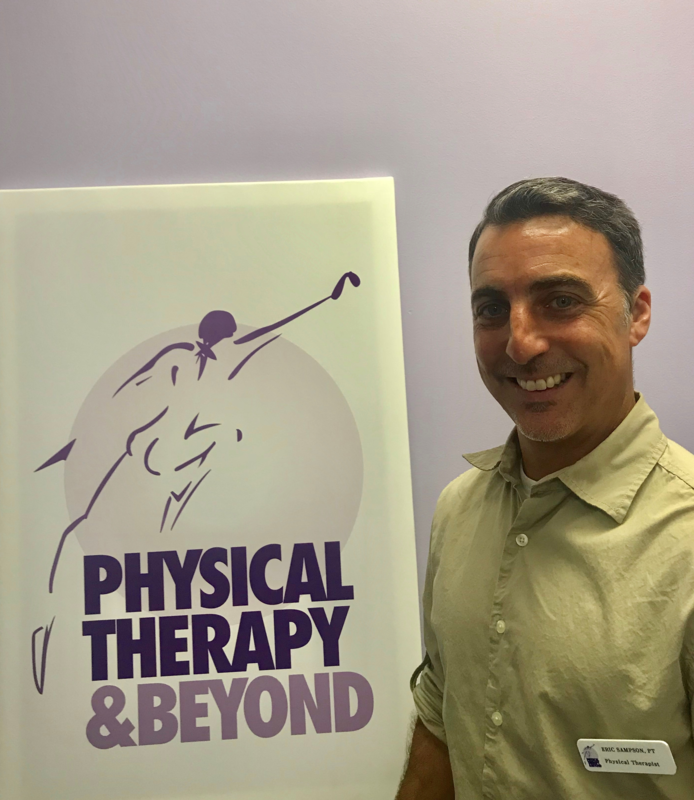 He is a passionate physical therapist who has been certified in the McKenzie Approach since 2005. Eric also treats a variety of orthopedic and sports injuries.